A small turnout by francophone startups at the World Bank’s XL Africa accelerator last year could be the reason why the organisation has moved to launch a francophone version of the same programme, Afrique Excelle. Only one francophone startup — Senegalese mobile classifieds platform CoinAfrique — made it into last year’s XL Africa programme. The World Bank Group’s InfoDev programme manager Ganesh Rasagam said at the time that over 900 startups from across the continent had applied to participate in the programme, with an independent panel of experts eventually selecting the 20 startups that participated in the accelerator. 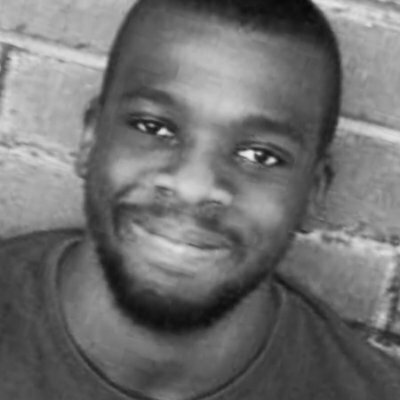 Five were Kenyan, nine were Nigerian, three were from SA, and two were Tanzanian. Through Afrique Excelle, the World Bank aims to support scalable francophone tech startups looking to raise between $250 000 and $5-million in Series A funding. The programme — which is funded by the World Bank Group — will be implemented by Malian entrepreneurship platform Suguba, Niger-based incubator network Sahelinnov and startup platform VC4A. 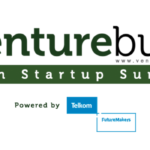 Suguba managing director Fayelle Ouane told Ventureburn in an email yesterday (14 November) that the World Bank along with its Afrique Excelle partners wanted to organise a francophone edition to “showcase some of the talents we have in the region”. “Last year, only three percent of venture capital funding raised went to African tech startups. Francophone Africa represents 25% the continent’s population so we need to bridge this gap to reveal the true potential of the region,” added Ouane. 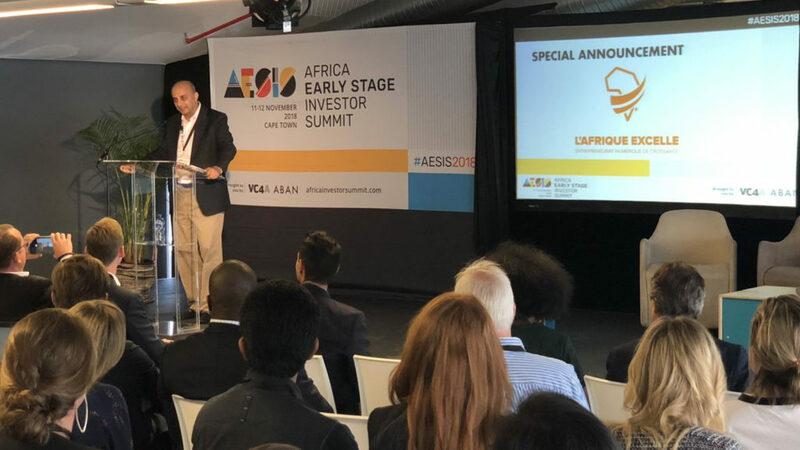 International Finance Corporation (IFC) Venture Capital Investments global head Nikunj Jinsi (pictured above) announced the launch of the francophone edition of the six-month accelerator programme on Monday (12 November) during the Africa Early Stage Investor Summit in Cape Town. Afrique Excelle will kick off with a one week residency in Bamako, Mali between 25 and 30 March with 20 semi-finalists. The programme will culminate in a venture showcase with 10 finalists at VivaTech 2019 which will be part of a one-week residency in Paris between 12 and 18 May.